No one likes to have polish chip or lift within a day or two of painting. 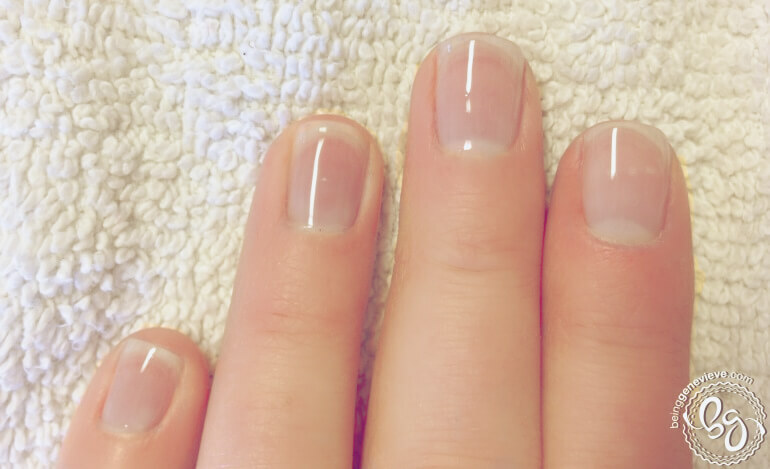 After spending time painting your nails to look nice you want them to look new for at least a few days, or with Shellac you want them to last the full 2 weeks without showing any wear. Apply a pH balancer to dry out the nail to get it to the perfect pH level. This helps the polish to adhere and stick to the nail better. If you don’t have a pH balancer you can use vinegar. Note: I saw this tip on Pinterest and tried it out. It works awesome! 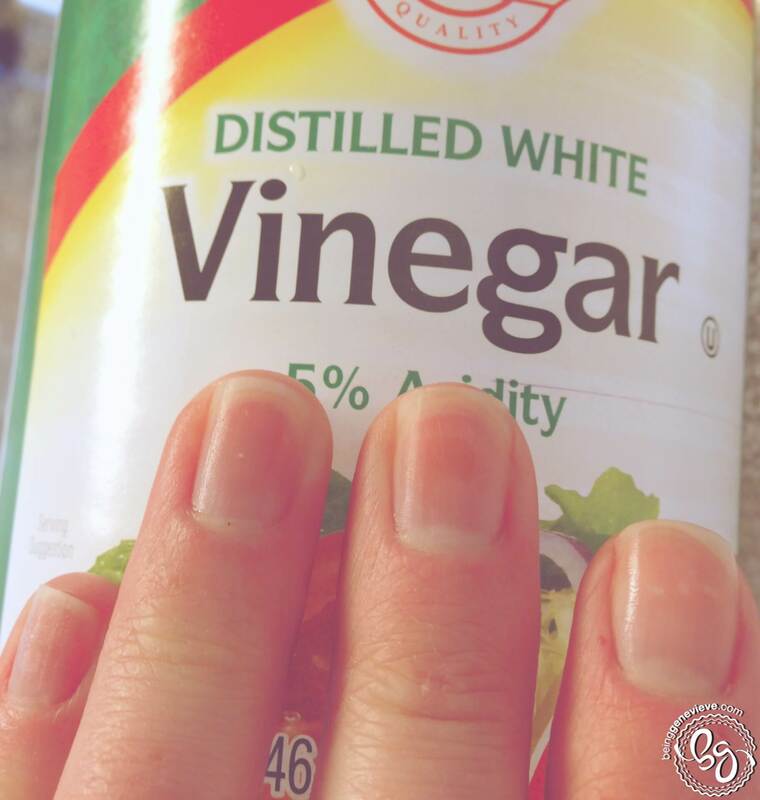 Allow the vinegar to air dry before applying base coat polish. Now continue your manicure/pedicure with the color of your choice and a top coat. 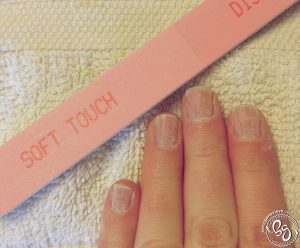 Note: Paint the edge of the nail tip with top coat by dragging the brush from one side to the other. 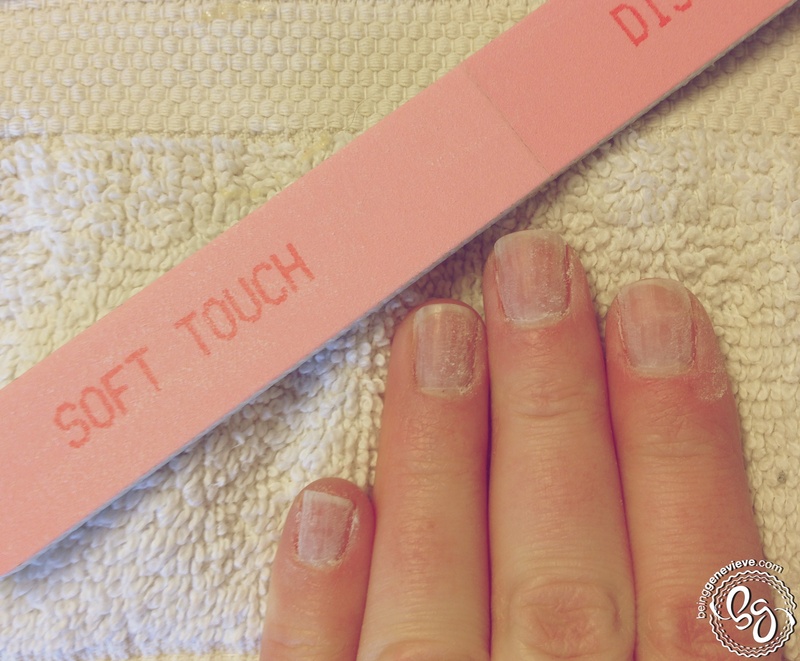 This will help seal the polish in and will prolong the life of your manicure/pedicure.